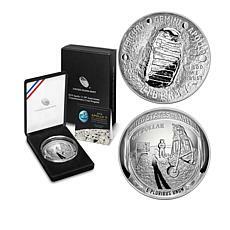 When you’re looking for the perfect gift for someone in your life, make sure to check out the variety of commemorative coins available at HSN. 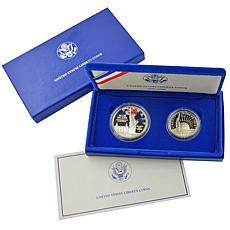 These coins commemorate different events, areas, and people. 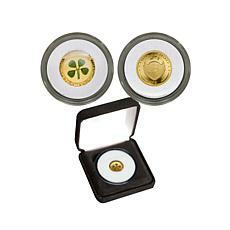 There are commemorative coins in both gold and silver styles, allowing you to choose the perfect gift for your loved ones. 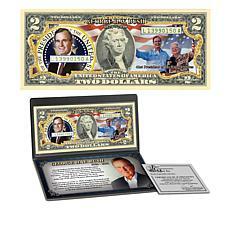 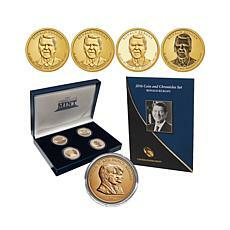 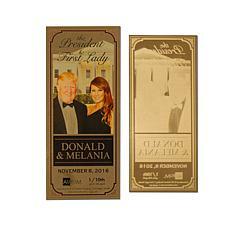 If you’re looking for something a little extra, you can pick out a commemorative coin set. 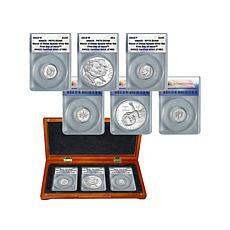 Find the perfect set, with options such as sets commemorating sports idols, popular television shows, and more. 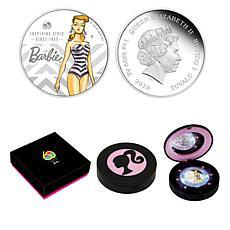 This allows you to get coins that are specific and important to the person you are buying for. 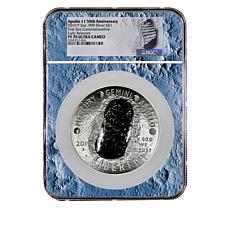 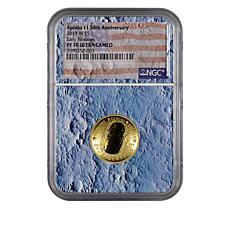 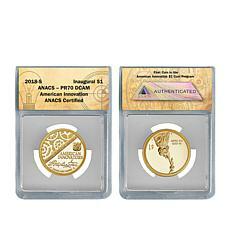 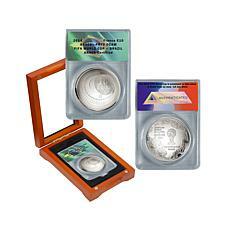 On top of this, you can get a variety of metals and materials in your commemorative coins. 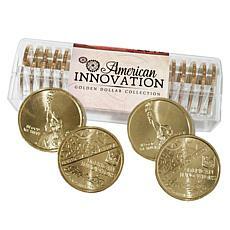 For example, you can find 24K gold coins that are unique, beautiful, and stylish. 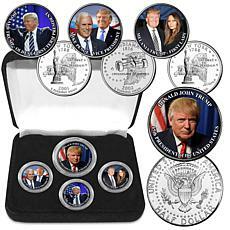 These are coins to show off and display. 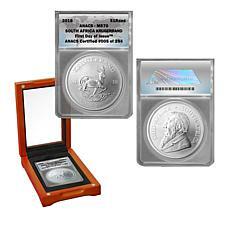 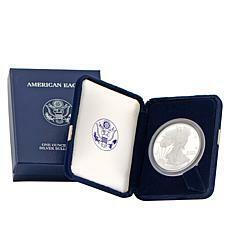 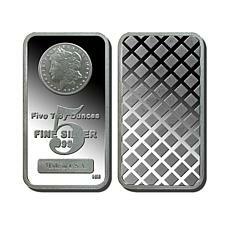 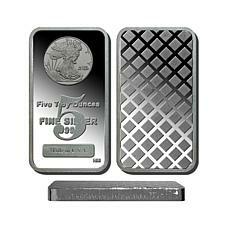 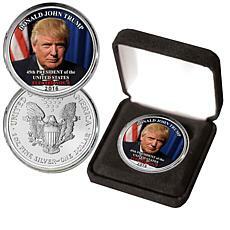 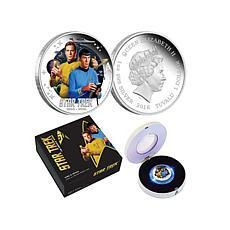 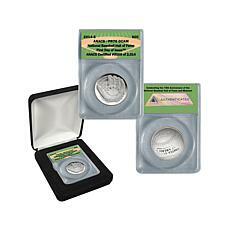 Silver coins come in commemorative styles that are perfect for every interest, as well. 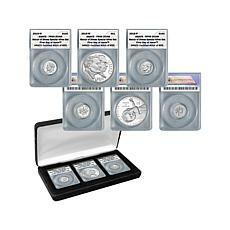 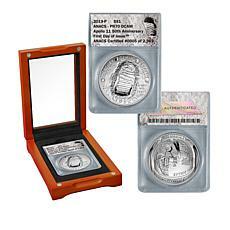 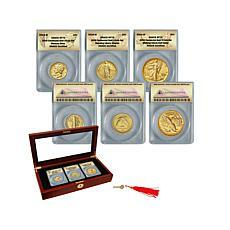 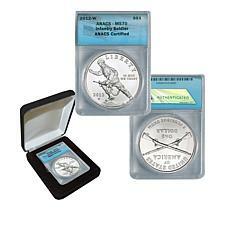 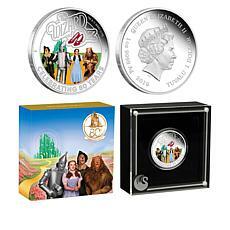 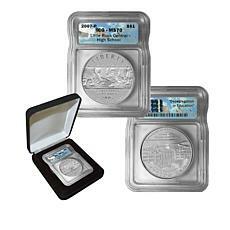 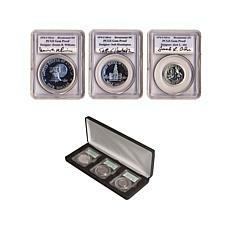 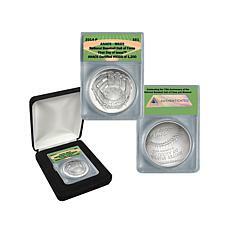 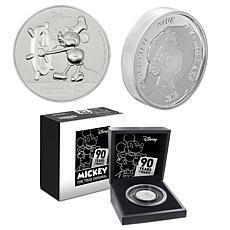 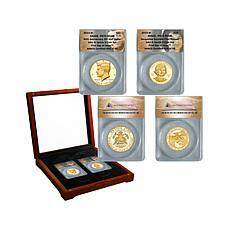 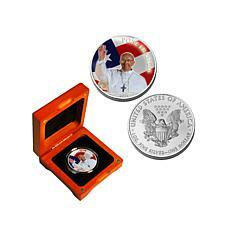 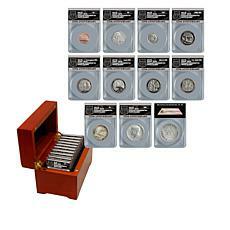 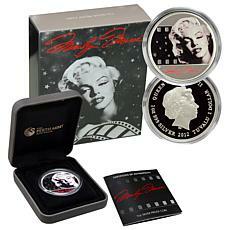 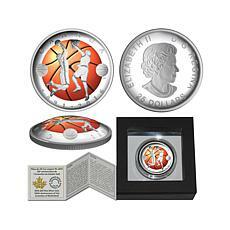 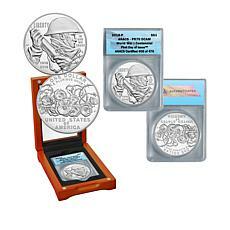 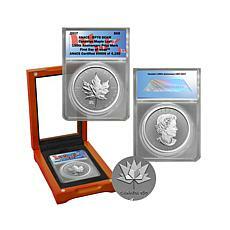 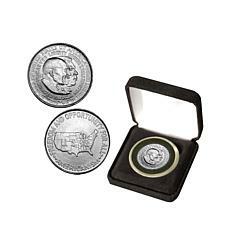 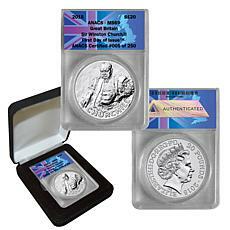 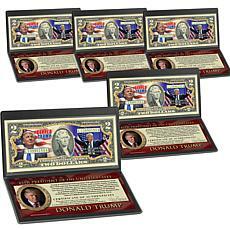 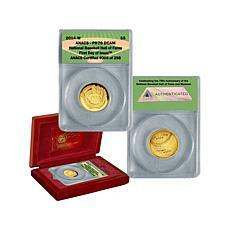 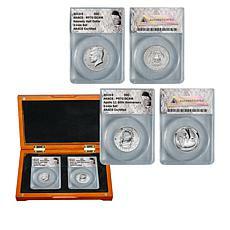 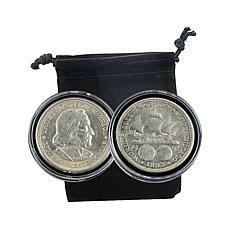 Individual commemorative coins and commemorative coin sets make for a great collection. 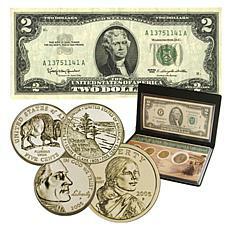 With so many different styles and icons to choose from at HSN, you’re sure to find the perfect coins to add to your collection or the collection of a loved one.